Designed through the collaboration between Manifattura Falomo and doctors of the Udinese Calcio soccer team, it has been realized with the aim to improve the quality of rest for athletes. 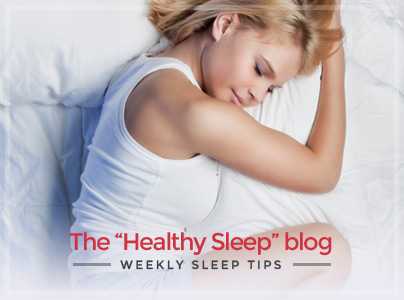 Sleep is for athletes, as well as for all of us, essential for regaining strength after a game and thus increasing athletic conditions. Topper Sport arises from the desire to improve athletic performance: this is why players of Udinese Calcio team use it before any sporting performance. 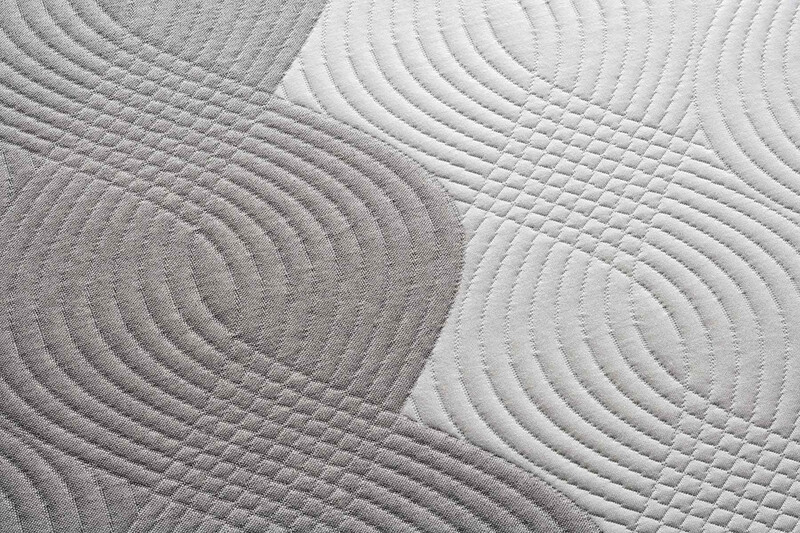 It is a special 6 cm thick mat that extends over the mattress in order to further optimize the characteristics of the latter or to customize or "correct" any peculiarities of the mattress that do not fully meet specific needs. 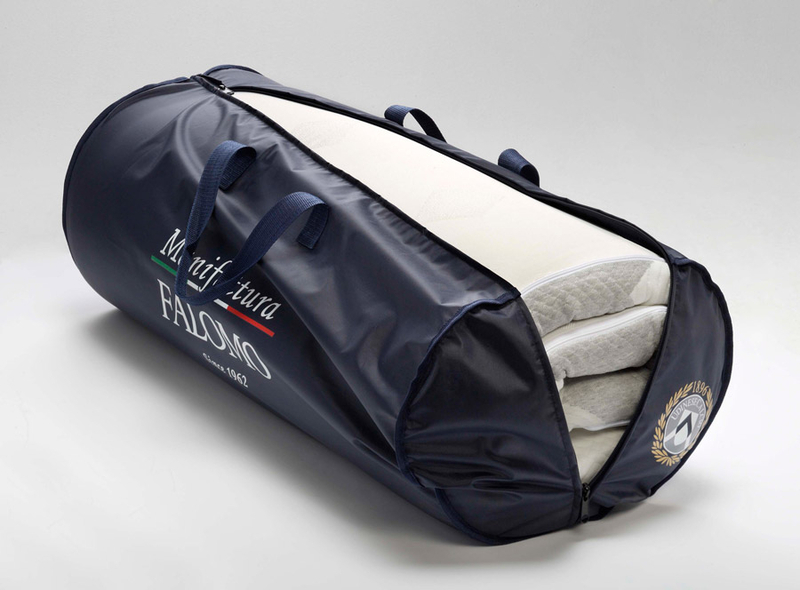 Manifattura Falomo has designed Topper Sport in order to optimize the support function of a mattress, reducing compression between the surface of the mattress and the body, in order to improve resting conditions for athletes. 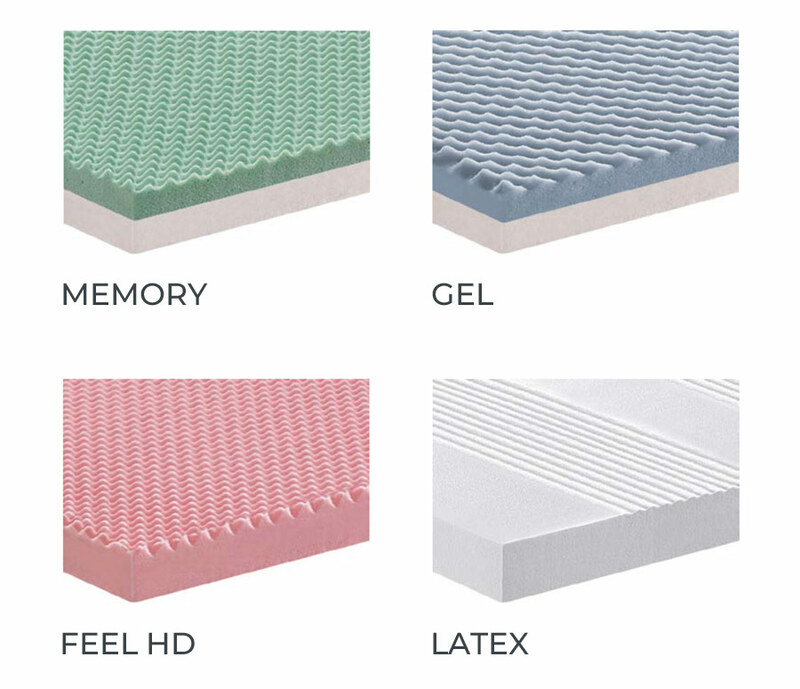 Latex avoids any type of compression, a feature which is common in many mattresses: this allows complete relaxation of muscles during rest, a fundamental characteristic especially for athletes. The innovative “Pulse” latex, which Topper Sport’s core is made of, is a high-quality natural latex: vulcanized with high-frequency waves, it conveys extreme elasticity to the product and allows the mat to adapt to your body. 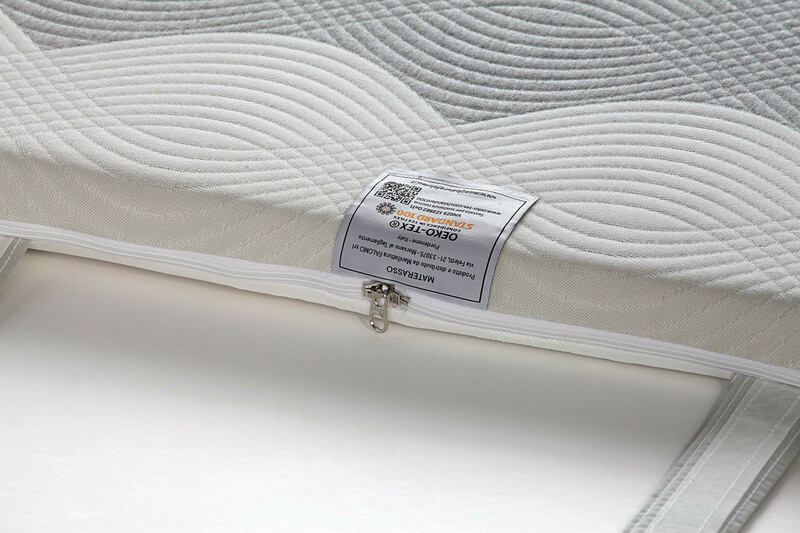 Subjected to rigorous tests to verify that it complies with the strictest quality standards, Topper Sport has the following certifications: Öeko-Tex Standard 100, EuroLatex and Reach. External cover in Bielastic stretch zone fabric: removable through a zipper and machine-washable at 60°C. 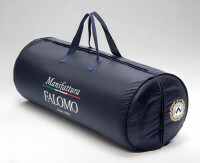 Inner lining in cotton jersey: removable through a zipper and machine-washable at 30°C. 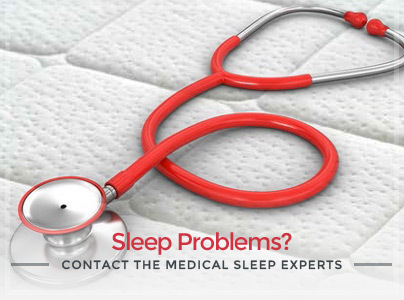 Topper Sport is ideal for sleeping well also during your holidays, sport or work trips when our body has to adapt to the many different bed systems found in hotels or B&Bs. The overall dimensions are minimal thanks to its extraordinary compressibility and specific bag which makes it easy to carry. Once extracted from the bag it can be easily positioned above the mattress: it will always be stable thanks to the special anti-slip bottom layer, which together with its corner elastics, ensures stability and optimal adherence to the underlying mattress.